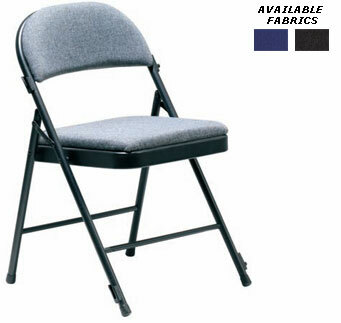 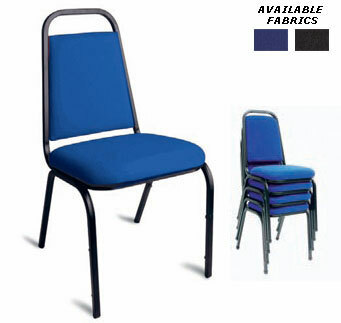 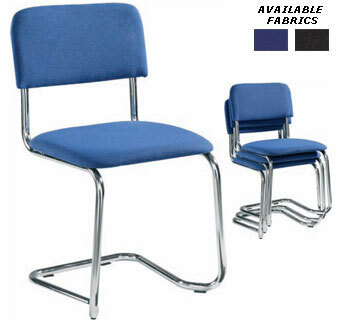 We have a selection of well designed folding and stackable chairs. 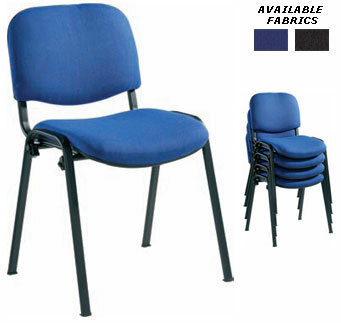 This range are very popular for schools and meeting halls etc due to storage needs. 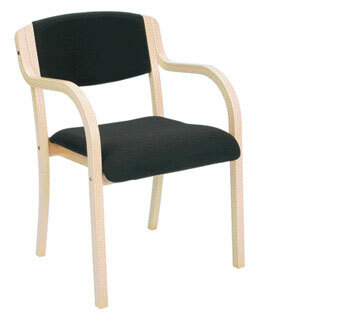 As with all our chairs these come guaranteed.